Passive Income is an amazing way to earn extra money each month with little to no effort coming from you. That’s why we wanted to share the best passive income ideas you can use to make extra money starting right now. If you work the 9-5 grind and you are tired of always trying to make ends meet, then passive income should help take the burden off. I see many of my friends working 40, sometimes 45 hours per week with nothing to show for it at the end of the day. This should not be the way to live life. I shared a few passive income ideas with them that I currently do, just as a way to help them out a bit. They were nothing but excited to try them out for themselves. Is there really a way to make money using these passive income ideas? After reading a few amazing blogs and books, I knew they were steps you could take to make extra money with little effort. This can be done by using multiple passive income streams to help get better results. Before we get started on what the best passive income ideas are and how to generate passive income, we would love for you to like our growing Facebook page right here! Be sure to follow us on Instagram here. Before you can think about how to generate passive income, you need to first understand exactly what it is. If you are a blogger, I wrote a whole post about why Passive income is the best way to make money from your blog. If you do not have a blog yet, but you still want to explore these passive income opportunities, we will give you all the help you need. The difference between the income you currently make (from working a 9-5) and passive income is the fact that you are getting up every morning and putting in the hours in exchange for pay. This is what I call active income. For you to get paid, you need to work the hours! Passive income is money earned without actively participating in an activity to get paid. For example, Swagbucks will pay you just for using their Swagbucks extension to browse the internet! So you would go about browsing the internet as you normally would and instead of using Google Chrome, you would use the Swagbucks extension and get paid each month! We are not asking you to quit your job after your first pay. You will need to participate in a few more passive income opportunities and get solid income before that can happen. Remember, they are some residual income opportunities that actually require you to do some work at the beginning before making any money. Some passive income ideas that will share might take a while for you to see results depending on what you do. When we speak of active income, it means that you are earning money by exchanging a service or putting in hours. These mainly include wages, salaries, any tips you may be making or commissions. This may also include income from your businesses. In other words, passive income is something that you invest a lot of time in and you get paid for your effort. In my opinion, passive income is the best type of income. If you have always wanted to stay home or looking to get away from your 9-5 job then passive income is for you. We love family time, traveling and working on our own flexible time and so finding a few legit passive income streams was our top priority. We are going to share with you the best passive income ideas we believe will give you the most results. As we mentioned some passive income require you to put up a bit of work up front and investing time before you can reap the benefits. We have done a lot of research and we are happy to share these amazing passive income ideas with you. We regularly participate in multiple passive income streams in order to make more money each month. The more passive income opportunities you participate in the bigger the results. This is my ultimate goal. I recently bought a house as I wanted space for my daughter to grow up in. From this, I dubbed in a short-term rental side job in form of Airbnb. This is when I rent out my home when I am away on a trip, weekend or extended vacation. On a good and busy month, I am able to make $600 on a two-day whole house rental. My next project is to invest in a property or two and rent them out. Find out more about this through Bigger Pockets. If you want to know more about how you can passive income with real estate investing, this post will really help you. And here is everything you need to know about first time home buyers! 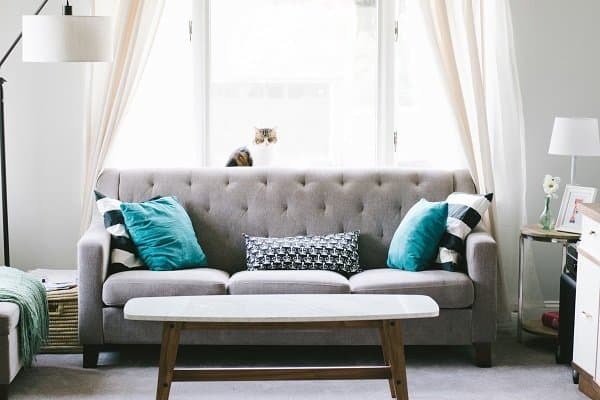 Wondering how to generate passive income with your home? Rent it out when you can. If you own a home as we do, you can make extra income by renting out the whole house, part of the house (like the basement) or a room. I use Airbnb to facilitate this process. It’s one of the best passive income ideas I have taken part in. Now if you do not own a home and you are still interested in taking part in a few of these passive income opportunities, be sure to ask your landlord for permission. For example: If you will be away from home on a one week vacation, you can Airbnb your home for extra quick cash. Find out how much you can potentially earn with Airbnb right here! Did you know that you could lend money to other people? Yes, just like a bank would give out loans, you can lend money and get a return plus 4-10% interest! Amazing companies like Lending Club makes it easy to participate in one of the best passive income opportunities on the internet! If someone wanted a loan of $10,000, instead of going to the bank he would use Lending Club! He would borrow $25.00 from 400 people instead. This is risk-free for you as you can invest a small amount to start! If you still want more passive income ideas, then be sure to download this App! They will pay you just for downloading their app on your phone. It is so easy to do. Just go here to download the App and you they will get paid $50.00 per year to have it on your phone. For each device that you have or own, you can get paid up to $50.00 per device. And we know you have more than one. If you are a family of three with a phone or iPad, you can make a $150 with not much effort involved from your end. This is one of the best passive income ideas I found out about earlier this year. Is your car sitting at home all day or at your work parking lot? Or are you on vacation and your car is just sitting at home? Well, you are reading a post that is helping you with finding passive income ideas that are easy to achieve! Why not rent out your car? Renting your car while you are not using it, is the best way to increase your passive income every month. You can use an amazing company like Getaround to help you earn passive income! People are spending a lot of time online and online shopping is only growing each year. Why not build an online store which could potentially earn you money while you sleep? I am excited about this passive income opportunity as I am starting this one at the end of September! You could sell physical products especially if you are great at creating things, like art or DIY items. You can drop ship (I will be using this option) – This is when you use other people’s products to sell on your store! Shopify has a great tool to help you with this! Shopify is the platform I will be using as I love their templates and I have done tonnes of research on them. Plus they offer a 14- day free trial! As I mentioned above, I will be setting up my online store in late September and one aspect of my digital product will be focusing on selling Printable planners. 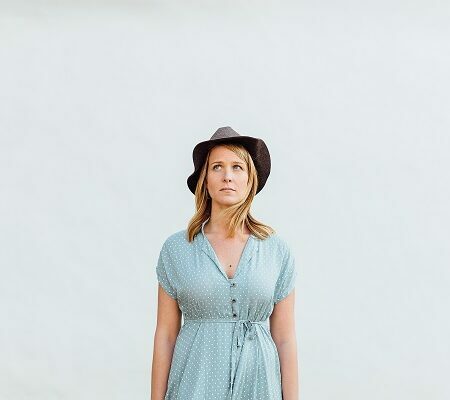 These easy to make printables made this blogger over $2 million dollars a year! Yep, that is right. With barely any marketing. Because I was searching for passive income ideas, I decided to put the work up front of creating printables, invitations and wall art to sell to my audience. My products will be hosted on Shopify as it looks more professional to me. A few ways to add passive income opportunities to your income plan is to start a blog. You can create a blog about almost anything but you would want to start a profitable blog instead. A few ways to monetize your blog is by using Affiliate marketing, running ads and selling your own products. There is a lot of research and proper set up required up front before you can make passive income from running a money making blog. We hope these passive income ideas will inspire you to start something on the list today. So many people are making amazing money by starting a blog. Here are 7 Blog Niches that get good traffic and make good money. It’s something to consider before choosing which of these passive income ideas you will attempt! 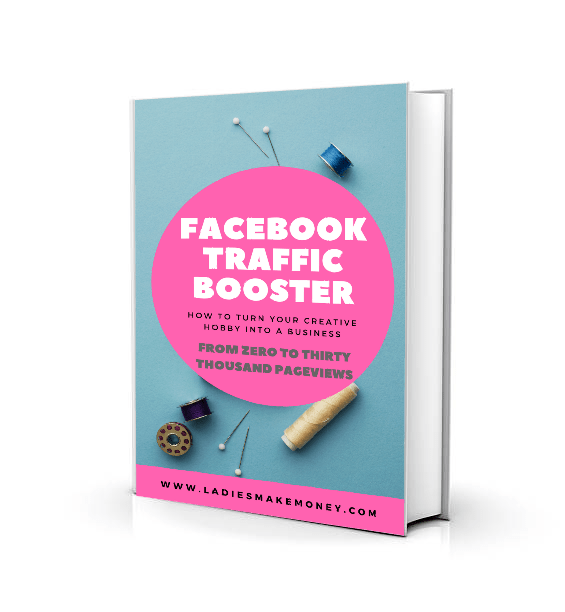 A very good friend of mine, Michelle makes over $50, 000 per month in Affiliate marketing sales on her blog! 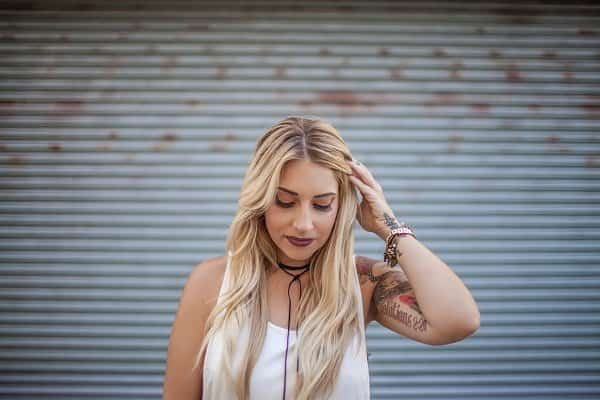 She now has an amazing course that teaches others how to replicate her success! If you have not started a blog yet, you can honestly start one for as low as $3.95 per month! For more passive income ideas using Affiliate marketing, consider using Pinterest. 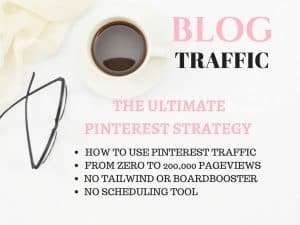 Pinterest allows you to post Affiliate links directly on the platform and it is a great way of making a lot of money with little effort. You can learn more about making money using Affiliate links on Pinterest right here! Wondering how to generate passive income with eBooks? 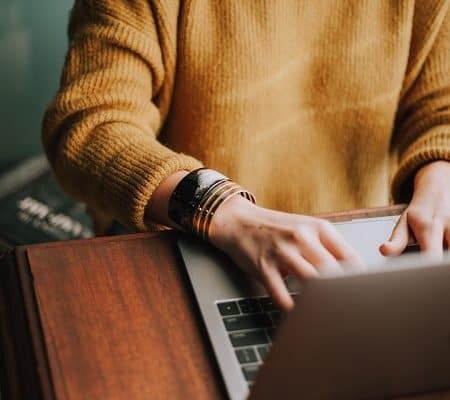 Writing eBooks can be time-consuming, but after the fact, they can become real money-makers for years to come as long as you are offering them for sale. This is one of the best passive income ideas I found online. In fact, I have a few eBooks that I offer to my readers from time to time but without much promotion, I still tend to make sales every couple of weeks. You can sell your books on sites like Amazon or SendOwl which I use frequently. 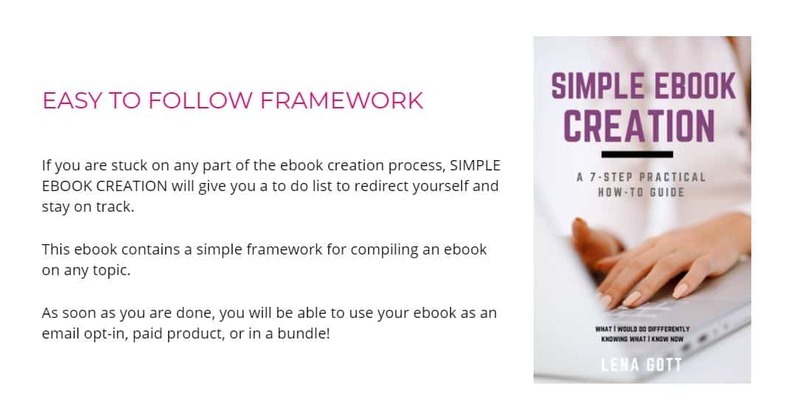 If you are not sure how to create an eBook that will help you grow your passive income streams, Lena Gott has you covered. 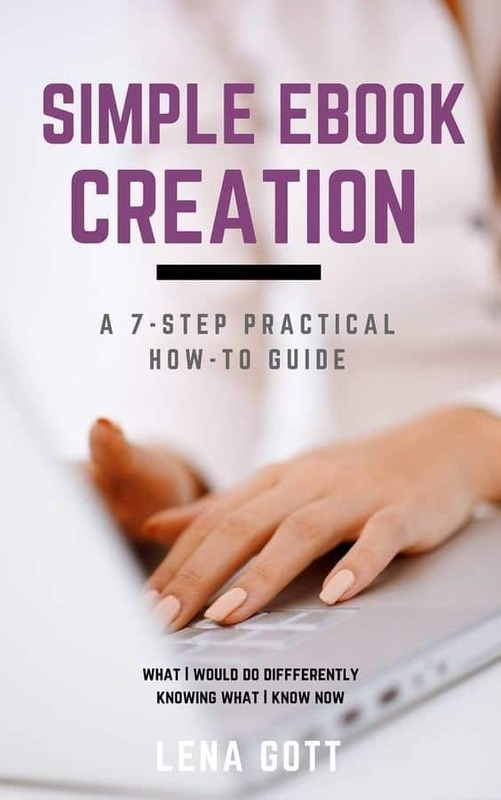 This guide will show you step by step the journey of creating, publishing and charging real money for your first eBook. An eBook is one of the best ways to generate passive income for yourself. Passive income ideas come in all shapes and forms and earning cash back is one of them. The way I see this is that most of us already use the internet to do most of our shopping. If not all of our shopping is done via the internet. It’s just much easier and completely convenient. Wouldn’t it be nice if you woke up one day and found an extra $20 in your account? Just because you bought necessities online? Hell Ya! A few apps allow you to earn a good amount of cash back if you use them consistently. For example, by downloading the Swagbucks Extension button to your computer will allow you to earn cash back as well as get discounts when available! Find it at the bottom of the page. The Ebates Extension works the same and so does the Honey App! I use all three to increase my chances of earning more cash back. It’s all about diversifying your passive income streams. They are so many passive income ideas that you can try and course creation is a great one. Like eBooks, there is a bit of effort required up front but after that things become a bit passive. All you have to do is create an awesome course that people really want. You can survey people to come up with ideas. Search the internet to find other passive income ideas that you can do for your course. Once you have the idea in place and a need for it, use a platform such as Teachable to host your new course. All these amazing creative entrepreneurs are making great passive income. Sign up for a free Teachable account and be on your way to creating more passive income streams for yourself. Looking for more passive income streams to diversify your income? Why not refer friends and earn money for it. Although this income outlet is not totally passive, you can still earn money from it. If you have a blog, it becomes more passive as you can add your referral link to your posts and hopefully your post receives blog traffic to it. If not, you can simply share your referral links with friends and family and earn a healthy commission while doing so. They are plenty of ways to generate passive income. You can do this by finding out if stores owe you money. This is your hard earned money and if you are lucky you might get refunds from stores if prices drop. Have you ever gone shopping one week and then the following week the store seems to have sales. Well, you can now possibly be eligible for the difference. I use a Free App called Paribus to see if any online stores owe me refunds. This happens to me each time with Amazon when I randomly earn a refund when an item I already purchased goes on sale or is discounted. Talk about amazing passive income ideas that require no effort! You do need to go far to find passive income ideas to earn extra cash. They are things that you do every day that can be monetized passively. If you browse the internet daily all you have to do is to download the Swagbucks extension. Go to the bottom of the page and find the extension. You will also save money on purchases you make using this extension. But the best way to make money from Swagbucks is to change your search engine to the Swagbucks search that way you are continuously making money passively. 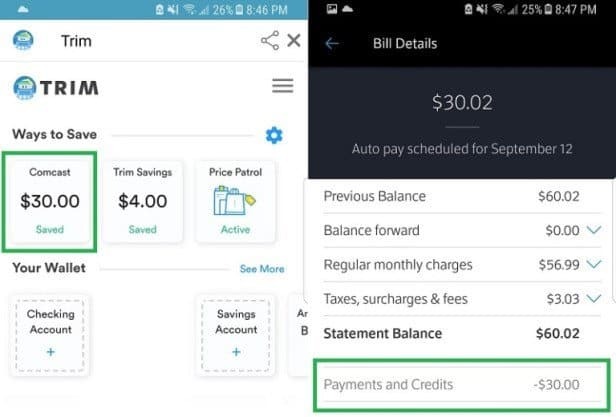 You can sign up for the Trim Saving App which is designed to help you save money by negotiating bills on your behalf. You can save money on groceries, dining out and movies. Just sign up for the Free app and start saving money. If you are looking for passive income ideas, then you should really be doing some investing. This is the best way to earn more money passively. You can do this by investing in your 401(K). 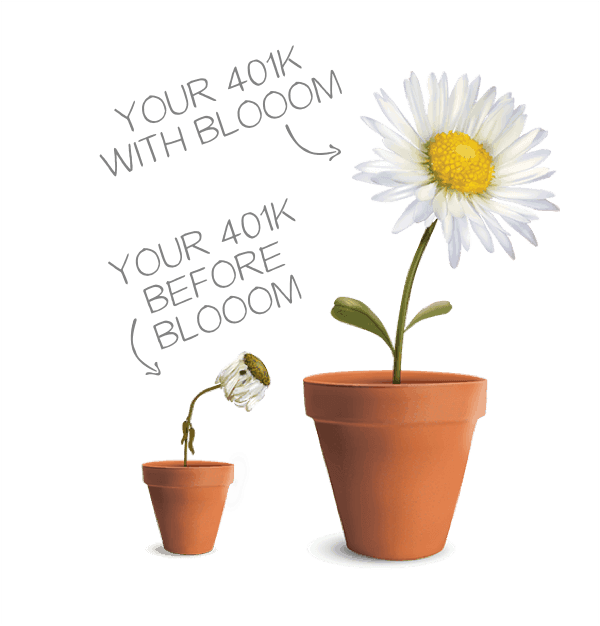 We highly recommend going through Bloom for your 401(K) investments. Contact them for an initial consultation to see how they can help you get the best from your investments. 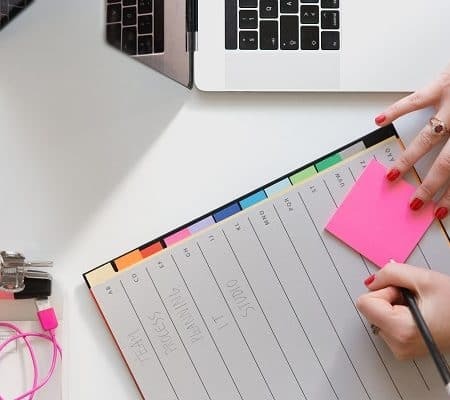 As a Canadian Blogger, I did want to say that most of the passive income ideas listed here can be done by anyone in the world, especially Canadians. 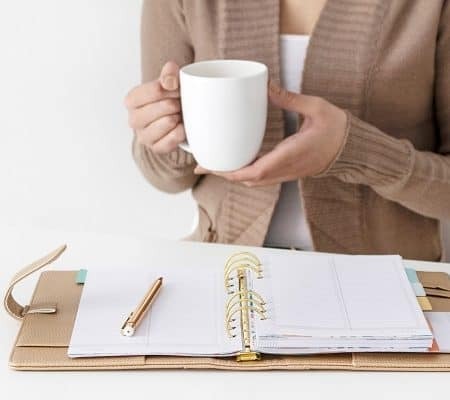 If you are in Canada and you are looking for more ways to make extra money, you will find this post interesting: 8 Legitimate Places you can find work-from-home jobs in Canada! And there you have it, a full list on how to generate Passive income. 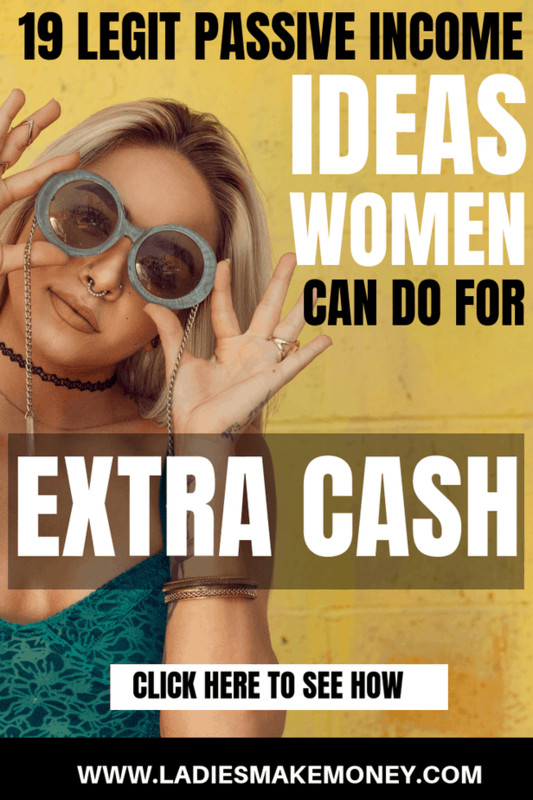 Be sure to check out all the extra posts and links we recommended as they are full of amazing ways to make extra income for you. Do you have other creative passive income ideas that we have not thought about? Be sure to share with us below. We are always looking for great ways to create more passive income streams to increase our income each month. Find more work from home side jobs for extra money here! Previous Article Previous post: How to Get Real Instagram Followers in NO TIME (Try This Today)! I just wanted to reach out and say “thanks” for mentioning (https://www.shouterspeak.com/small-business-ideas/) in your article. I’ll have to implement the some of these. Great tips! We hope you do! 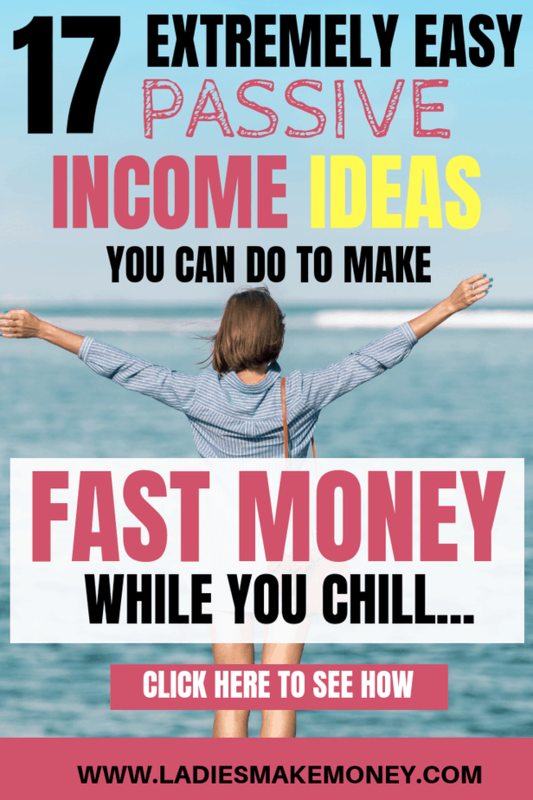 These Passive income ideas are great! Great blog on passive income! I need to try some of these out for myself. Thanks! Thank you. Let me know how it goes. Passive income is amazing. All great ideas. Monetization is what I’m struggling with this year. What a fantastic roundup- so much more comprehensive than most posts I’ve seen on this topic. Thank you for sharing some unique ideas. I am Sara. It’s my first time here.Very nice of you to give us this understandable and detailed description of how to make money online. But I have a question ,Would you please tell me :What are realistic ways of making 2000$ in 3 months? You need to know what you are good at. You can teach English online, you can start an online store or even a blog! Wow, these are some of the best passive income ideas I’ve seen! Most lists tell you take surveys!! Thank you so much for this! You are welcome! Surveys are also good depending on which you do! I am so glad you started blogging!